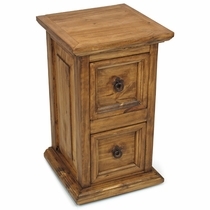 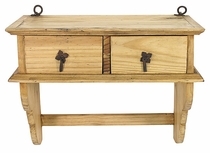 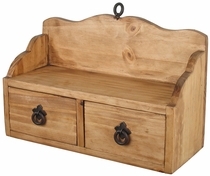 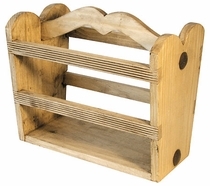 Our rustic pine accessories are handcrafted from solid, kiln-dried pine and will enhance any rustic decor in your home. 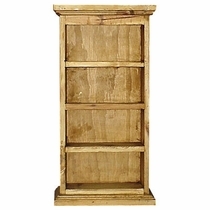 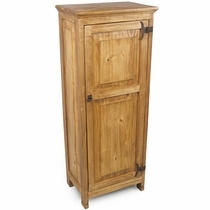 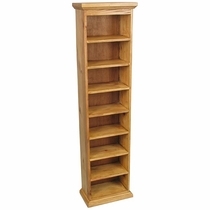 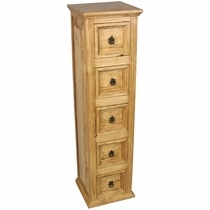 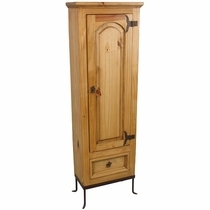 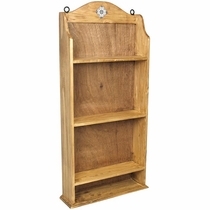 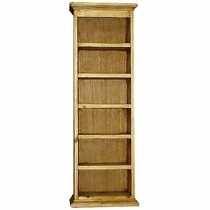 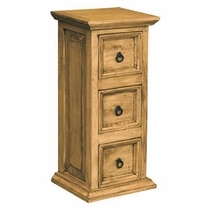 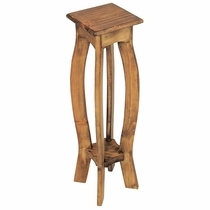 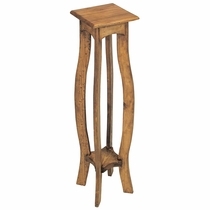 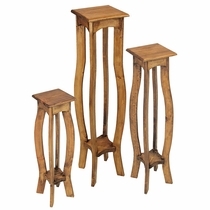 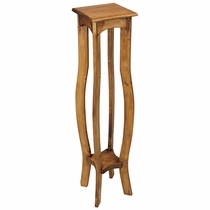 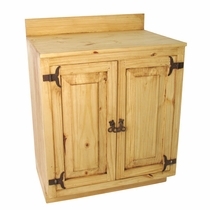 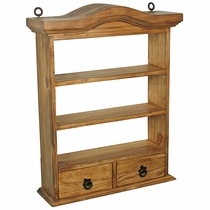 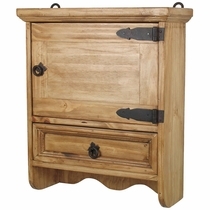 Choose from various wood wall shelves, pedestal plant stands, CD cabinets and more. 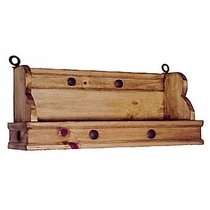 These classic Mexican pine accessories are right at home in any rustic theme, including, Mexican rustic, southwest, log cabin and Santa Fe styles. 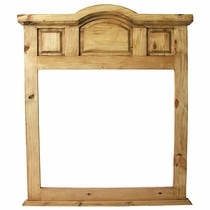 Rustic Pine Studded Mirror Frame - 40" x 24"
Also Available as Double Vanity. 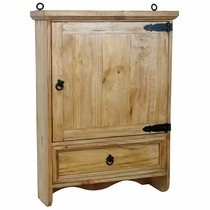 Also Available as Single Vanity.